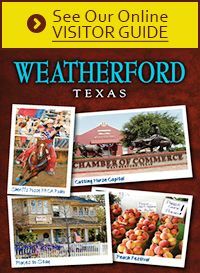 Not sure how to get involved? This is your chance to learn more and ask questions. 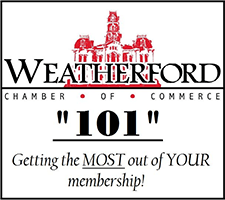 Check the events calendar for the next Chamber 101.